When it comes to improving our health, most of us hope for more energy, weight loss, increased happiness and better sleep. With the help of MaxLife Weight Loss &amp; Body Balancing, you can achieve these goals. Owner/Founder Dr. Darin Upchurch joins us to discuss how the program works and its overall benefits. We also get a live testimonial from MaxLife client Ron King, who shares his experience on the program. 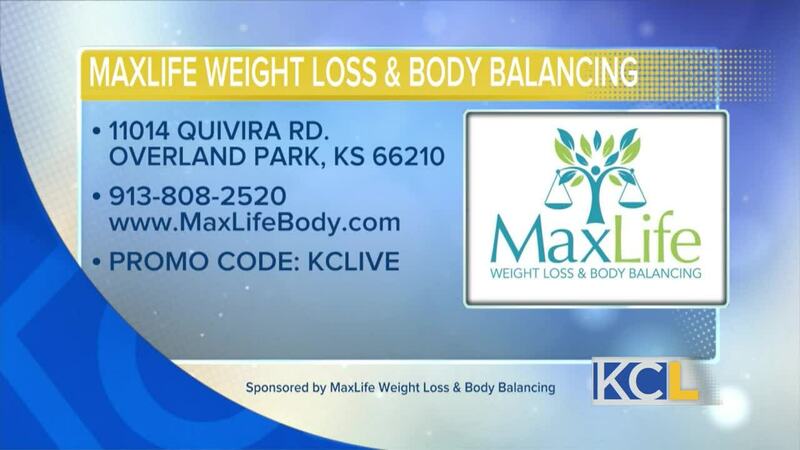 KANSAS CITY, MO — MaxLife is a paid advertiser of Kansas City Live and is responsible for this content. When it comes to improving our health, most of us hope for more energy, weight loss, increased happiness and better sleep. With the help of MaxLife Weight Loss & Body Balancing, you can achieve these goals. Owner/Founder Dr. Darin Upchurch joins us to discuss how the program works and its overall benefits. We also get a live testimonial from MaxLife client Ron King, who shares his experience on the program. 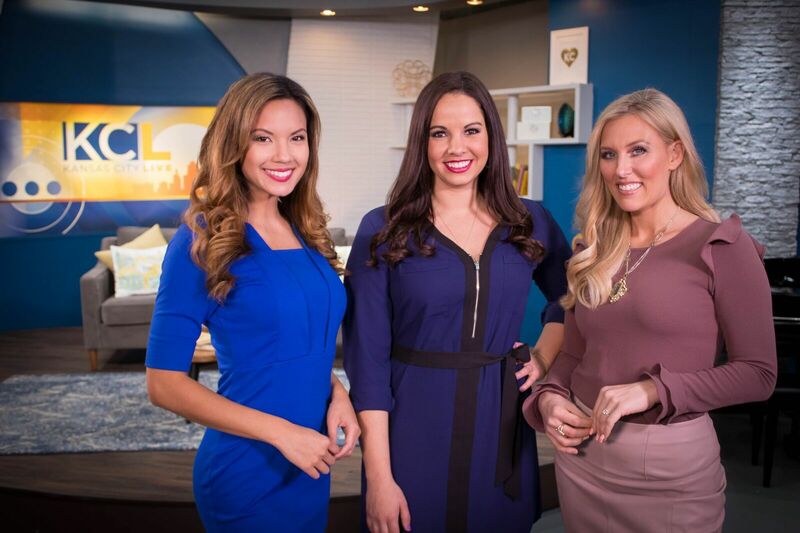 MaxLife is a paid advertiser of Kansas City Live and is responsible for this content.